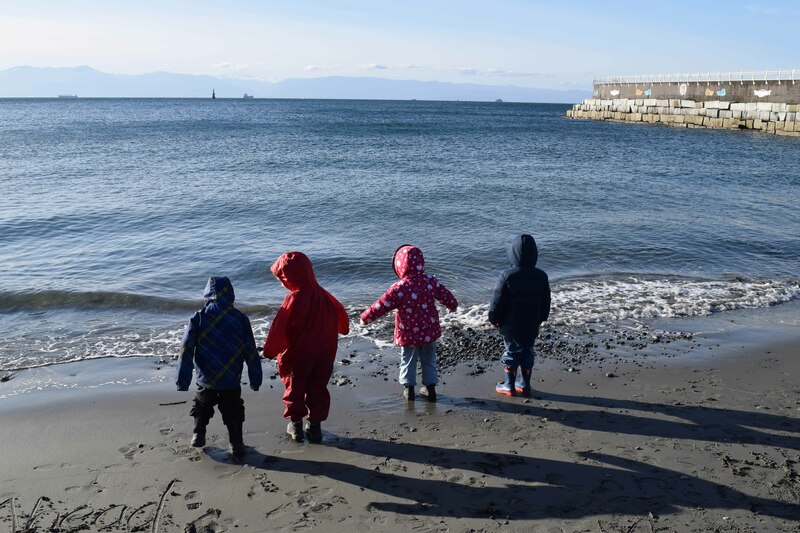 Students from School District 61’s Coastal Kindergarden at Ogden Point, Victoria. Factors such as stress, lack of sleep and improper nutrition can have a big impact on students’ ability to learn. That’s why numerous B.C. schools have enacted plans or policies to nurture the social, emotional and mental health of students. But just because one school sees results, doesn’t necessarily mean others will follow. A new project at Saanich School District aims to better spread promising new ideas from one school to another. It’s a prime example of what WellAhead, an initiative of the J.W. McConnell Family Foundation, is hoping to see more of provincially and nationally. 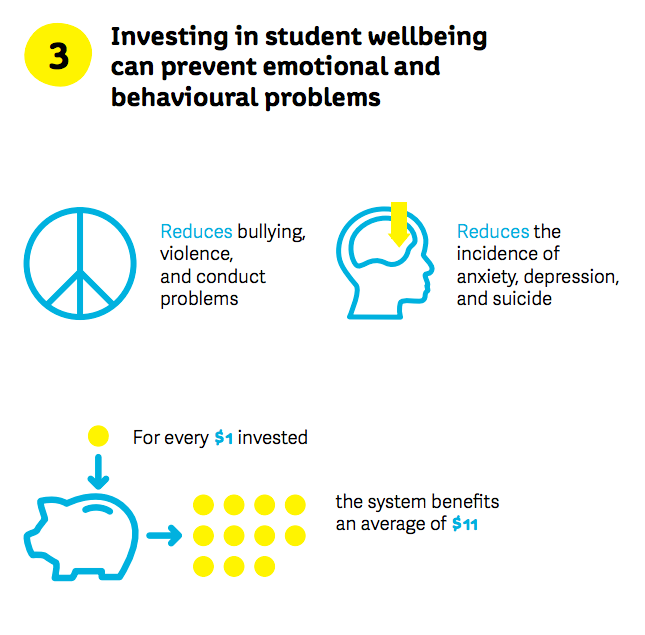 WellAhead is a philanthropic initiative aimed at better integrating social and emotional wellbeing in K-12 education. Even though focusing on holistic wellbeing has been proven to improve academic performance and life outcomes, schools don’t consistently make wellness a priority, said Mali Bain, WellAhead’s B.C. lead. 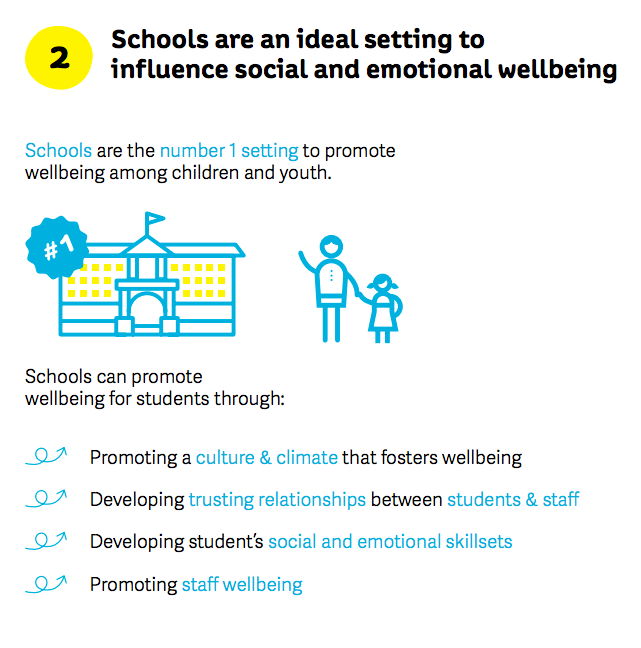 Last May, the district began a process of seeking out “health champions” — finding an individual at each of its 19 schools already doing work of this kind who could become leaders in integrating wellbeing efforts into the school calendar. Those volunteers would then meet regularly to share their ideas and progress with each other. Lynn Montgomery, a PE teacher at Stelly’s Secondary School in Saanichton, is one of the teachers in the district who have taken on the role of health champion. She put together a committee of people from the school interested in working on a wellbeing project that includes teachers, support staff and students. For its first event, the committee at Stelly’s helped better connect Grade 9 to 12 students and teacher advisors who multiple times per year. The school hosted an event for them to participate in various 20-minute-long team building activities a few weeks before their formal meetings. Montgomery’s group suggested different games, including charades, which she said was silly enough that it helped everyone to let their guard down, have fun and feel more comfortable around each other. Students and teachers from School District 61 Greater Victoria at Ogden Point. Better connecting students with each other, their teachers, and nature, supports their overall wellbeing. “Kids said they had fun, that they never knew their teacher was like that, and they met a lot of people that they don’t normally speak to,” Montgomery said. The result was a boost in morale that has triggered larger changes. Shortly after the team-building events, a leadership class started organizing its own morale-boosting events for students and staff. Montgomery said this has allowed her group’s efforts to evolve and look at tackling other wellness-related issues, such as student smoking, while they support the leadership class’s event planning. “(The group) is also just a place to come together, problem-solve, and assess what the needs of the school are,” she said. The efforts at Stelly’s and other schools will grow as the school year goes on. 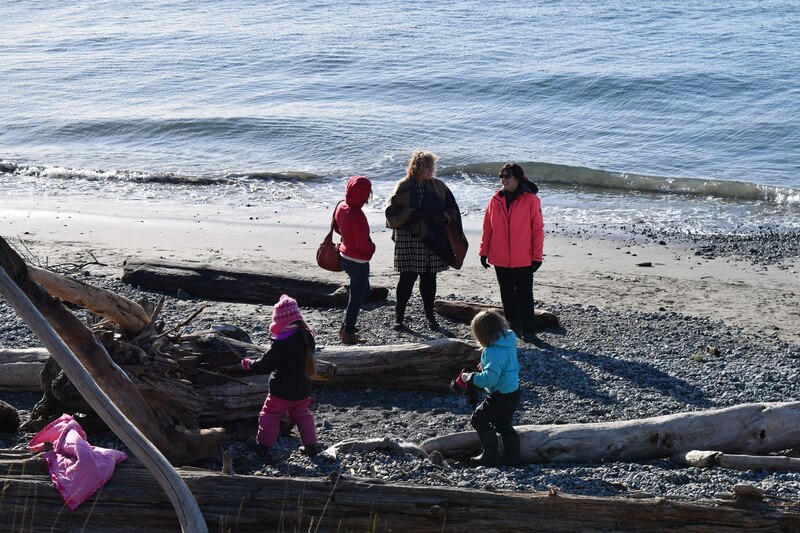 Bain, from WellAhead, said she hopes the Saanich School District’s model of connecting individual schools’ efforts to promote wellbeing can inspire others across B.C. 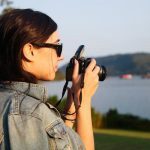 “We need to build on our learnings and offer these experiences more consistently to students across B.C.,” she said. Cara McKenna is a freelance journalist of Alberta Métis descent. She is based in Vancouver.